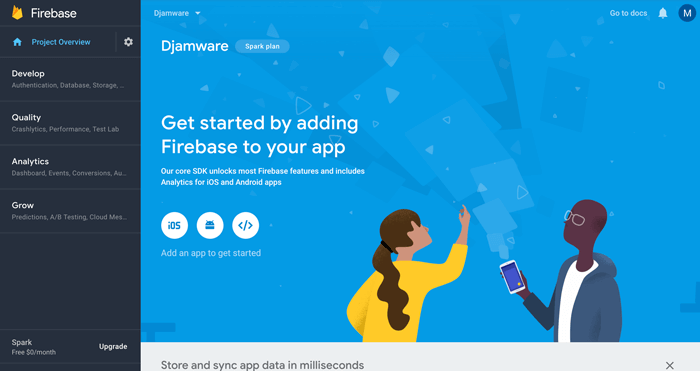 Setup Google Firebase is very simple. Open your browser then go to Google Firebase Console https://console.firebase.google.com/ and log in using your google account. Click `Add Project` button, name it as you like (ours: Djamware) and checks all checkboxes. Finally, click `Create Project` button then wait a few seconds and click `Continue` button. You will be redirected to this page. Next, go to Project Settings by click Gear Icon. 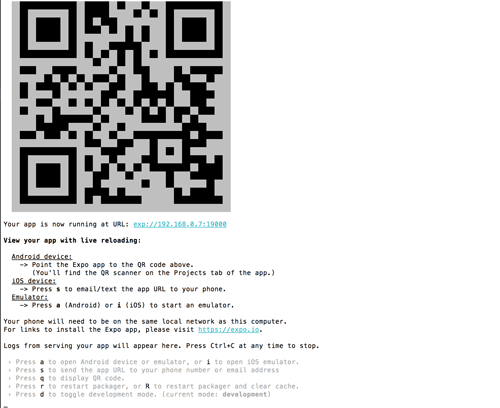 Scroll down then click `Add Firebase to your iOS App`. 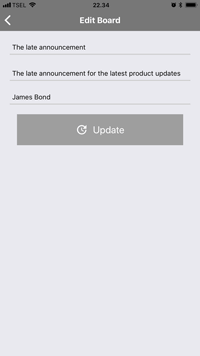 Now, follow the wizard to add new iOS App, download the configuration file then click next or skip until finished. 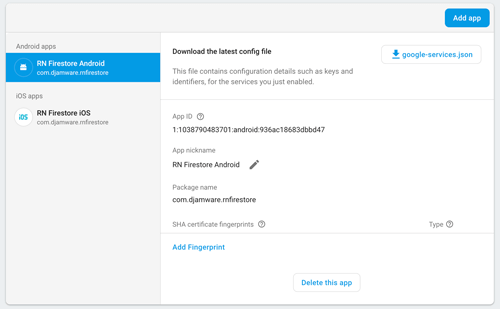 Do the same way for Android Firebase App. 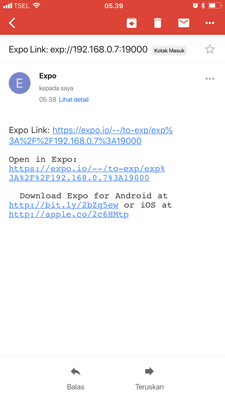 If there question to install Expo, just type Y and choose blank template because we will add the navigation later. 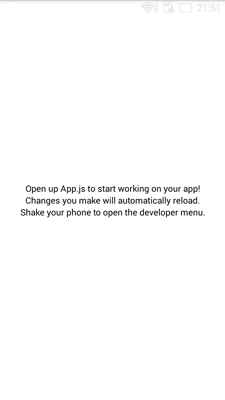 That command will create a React Native app then install all required modules. The app or project folder will contain this folders and files. Open and edit `components/BoardScreen.js` then add this React codes. Open and edit `components/BoardDetailScreen.js` then add this React codes. Open and edit `components/AddBoardScreen.js` then add this React codes. title="Go to Add Board... again"
Open and edit `components/EditBoardScreen.js` then add this React codes. title="Go to Edit Board... again"
Open and edit `Firebase.js` then replace all codes with this. To show the list of board in the Board components, open and edit `components/BoardScreen.js` then add/replace this imports. 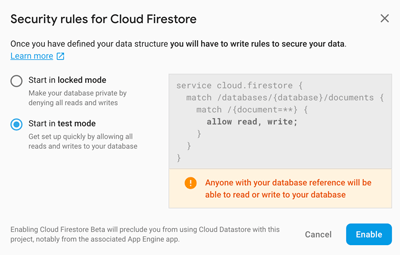 Declare all required variable for Firebase Firestore data inside the constructor. Add the function for extract Firebase response to the state. Call that function inside `componentDidMount` function. Replace all view render with this. Add styles variables before the export code. To show the details of the board in the BoardDetails components, open and edit `components/BoardDetailScreen.js` then add/replace this imports. Add or replace all of this required functions for show detail of board from Firebase Firestore Database. Replace all rendered view with this. Add the styles before the export code. To add a new board, open and edit `components/AddBoardScreen.js` then add/replace this imports. Declare or add the required functions and variables. Add the styles codes before the export code. To edit the existing board, open and edit `components/EditBoardScreen` then replace all imports with this. Declare all required functions and variables. Replace all rendered view with this codes. Add the styles codes before the extract codes. To run the React Native Application using Expo app. Type this command. 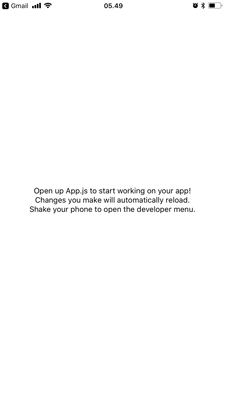 Follow the previous instruction for running the React Native app in Expo app. 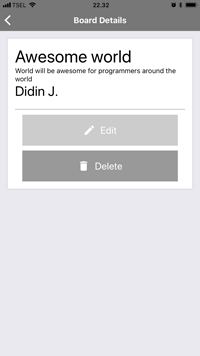 Finally, you will see the whole React Native app like this. Notes: If the Firebase module not working in the Native iOS or Android Build using Expo, you can use React Native Firebase (RNFirebase) module for it. 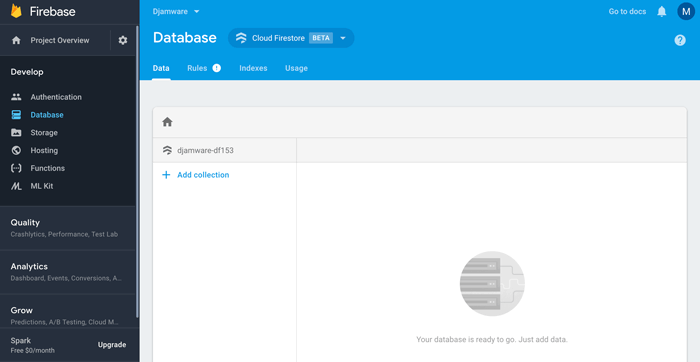 Of course, you have to follow the guide for setup the Firebase in the Firebase console. For the React Native app just change the firebase module to react-native-firebase module and also change the import inside React Native components. That it's, the React Native Firebase Tutorial: Build CRUD Firestore App. You can find the full source code from our GitHub.